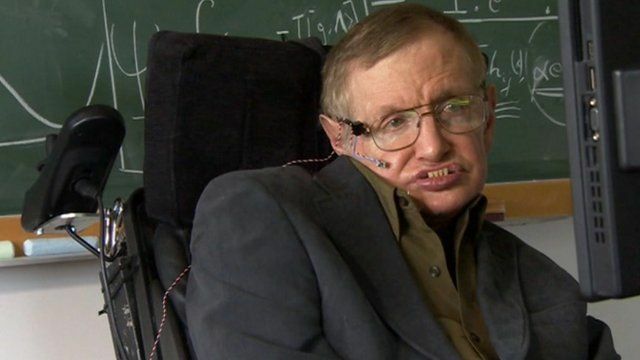 Hawking: 'Discovery has lost me $100' Jump to media player The BBC's Pallab Ghosh talks to physicist Professor Stephen Hawking about the news of the discovery of a Higgs-like particle that has been announced at Cern. Brian Cox: "Great day in the history of science" Jump to media player Professor Brian Cox reacted with delight to the news that physicists at Cern have discovered of a new particle consistent with the Higgs boson. The BBC's Pallab Ghosh talks to physicist Professor Stephen Hawking about the news of the discovery of a Higgs-like particle that has been announced at Cern. 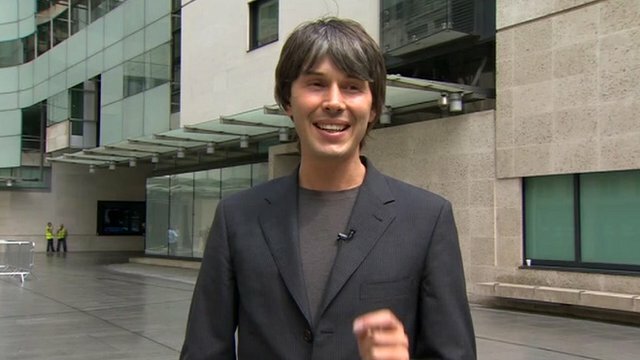 Go to next video: Brian Cox: "Great day in the history of science"